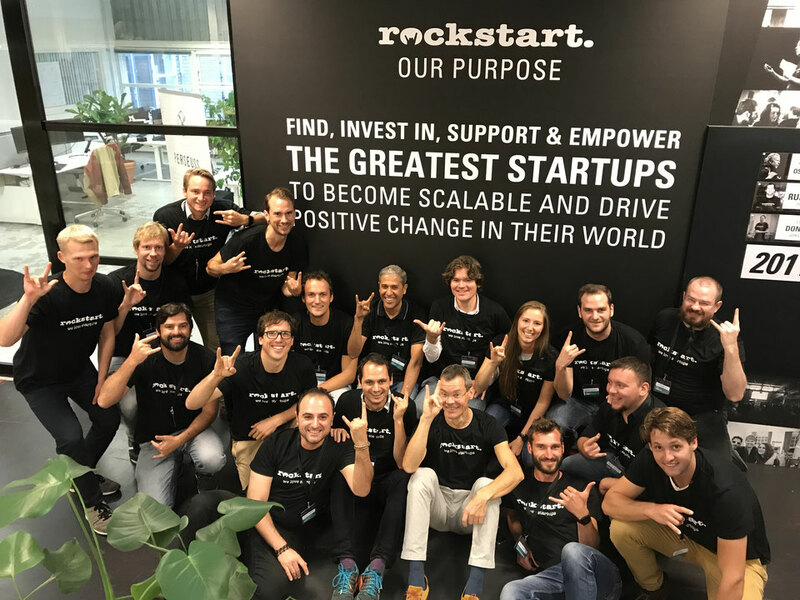 Last week the Dexter team started with the Rockstart program. Together with 8 other start-ups (Greener, Fibresail, AMMP, Flexidao, NetAnders and others) we started to work on our customer journey, team building & B2B sales. What adds even more value than the workshops are the meetings with our mentors. Mentorship at Rockstart is taken seriously. Besides two very seasoned core mentors, we have now access to an advisor that helps us crystallise our proposition. Another good learning experience was the speed-dating afternoon, where we were grilled by experienced energy professionals from companies like SET ventures, Eneco & Shell. Like they say, feedback is a gift. We are already looking for the next deep dives in October.